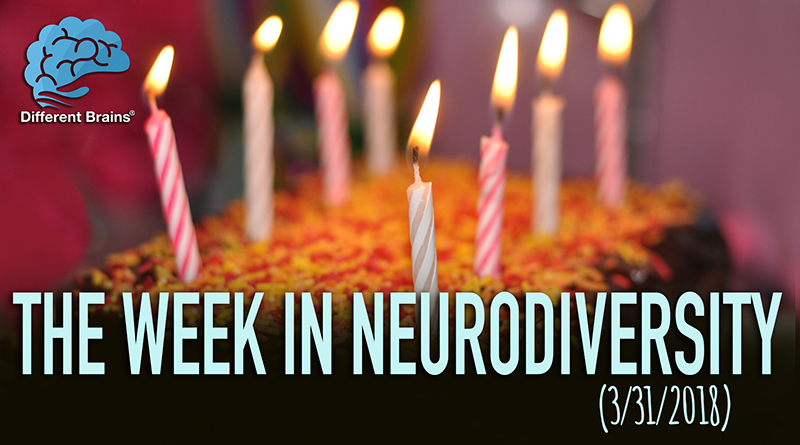 In this episode, Julia the Muppet with autism makes her big debut, golf helps a man with Parkinson’s, and a teen with Down syndrome is voted prom queen! 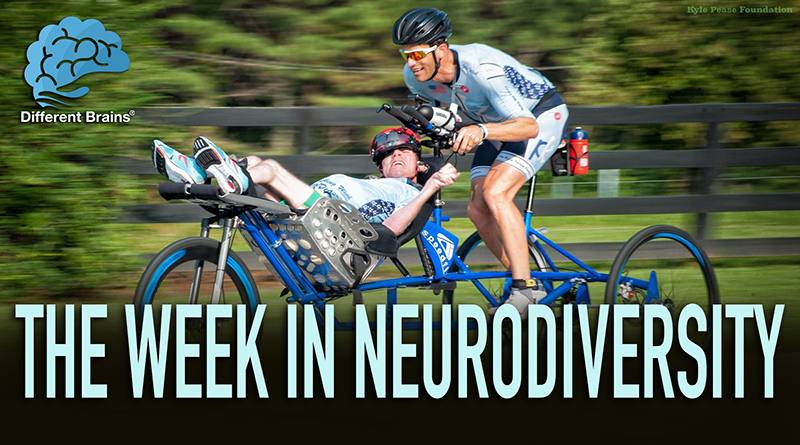 These stories and more in this week’s edition! [00:11] Julia—the first Muppet with autism—has officially made her Sesame Street debut, and the portrayal has experts and parents in awe. 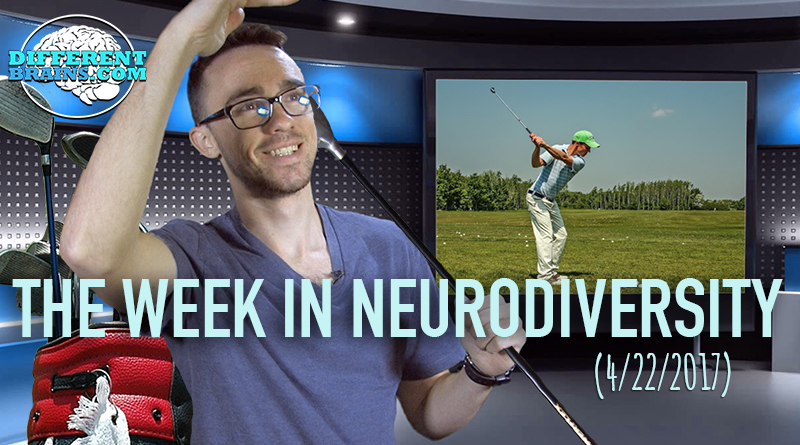 [01:06] A 61-year-old man has found Golf to be a helpful activity for his Parkinson’s. [01:49] An Alabama News series covers the different ways to protect a loved one with Alzheimer’s. [02:21] CBS Minnesota’s Relationship Reboot discusses ways to handle depression in relationships. [02:52] In South Dakota a student with Down syndrome has been voted Prom Queen! 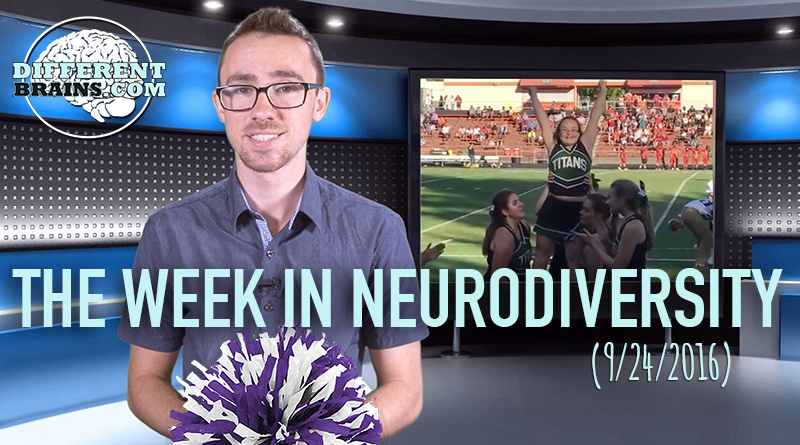 In this episode, a girl with Down syndrome becomes an honorary cheerleader and have you seen the robot that helps children with autism?